Luxury tailor-made honeymoons for truly breath-taking beginnings. At Sri Lanka Bespoke, we understand that your honeymoon is one of the most anticipated and indulgent holidays that you’ll ever take. That is why we take care to look after every detail so that your honeymoon is a lifetime experience. Whether you’re longing for a fabulous private villa, fantastic food, palm fringed golden shores, a touch of adventure or simply a big bed with stunning views, your honeymoon will be as individual as you are as a couple. We have handpicked the most romantic hotels with visually stunning vistas and intimate private experiences. You can be as indulgent as you wish. All that is left for you is to decide how much or how little downtime you want and we will do the rest. 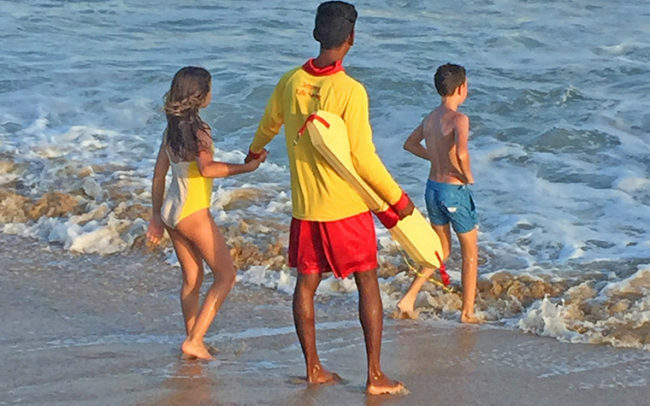 If stunning beaches are high on your list and you’re dreaming of romantic indulgence on an idyllic island then Sri Lanka will not disappoint. We have a number of luxury boutique hotels where exclusivity, first class service and privacy combine golden beaches, unique spas and a snorkeler’s paradise. Or simply dine at luxurious restaurants or on your own private terrace, enjoy spa treatments with spellbinding views of the ocean or jet-ski through the azure waters. Tuck yourself away in lush acres of paddy fields and lose yourself to the enchanting wonders of nature. Celebrate your new beginnings in breath-taking surroundings. 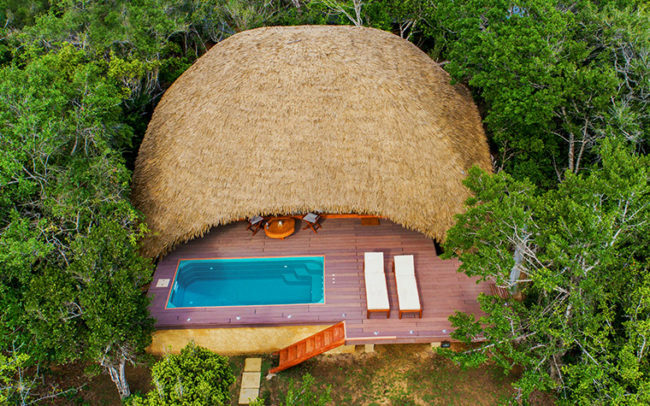 We have a wonderful selection of intimate retreats and magical escapes complete with plunge pools, personal butlers and captivating experiences. 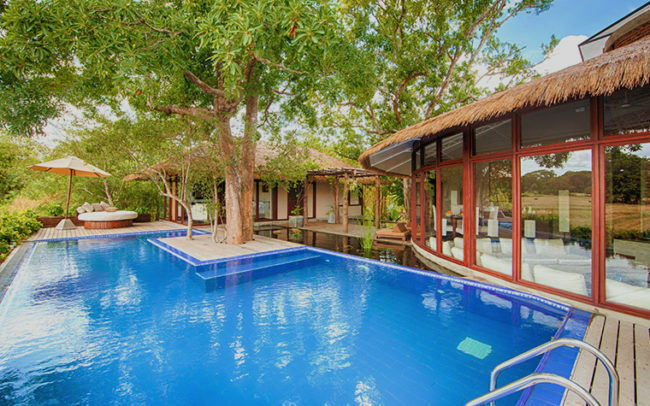 Plunge in private pools and sip cocktails on private terraces that proffer stunning views. 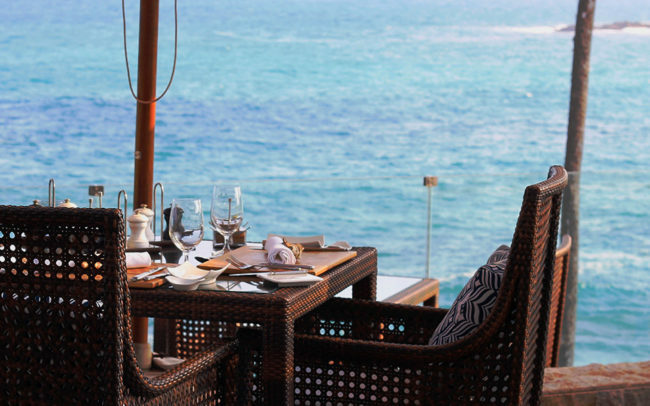 Dine by candlelight on the beach listening to waves for an utterly romantic honeymoon experience. Soak up the island’s most spectacular views over Sigirya the Lion Rock Fortress. 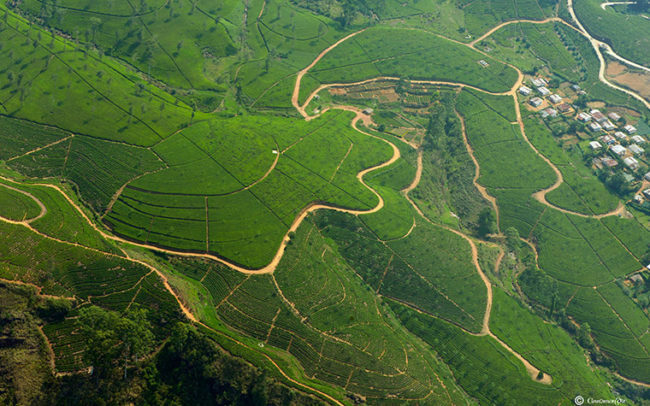 Spot leopards and elephants in Yala National Park and the lush, stunning scenery of the tea plantations below. Or a train ride through the hill country will leave you breathless. 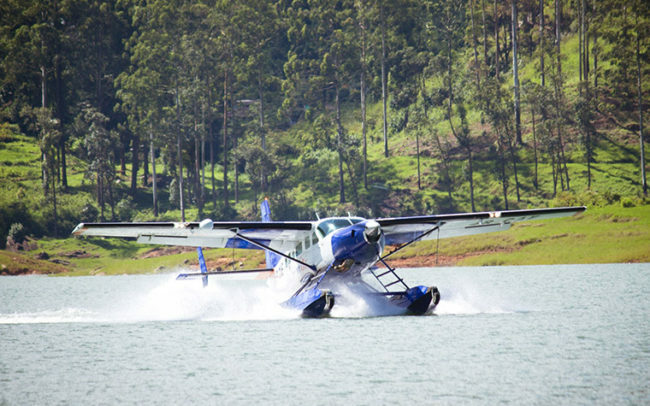 A tailored journey be it by train, plane or automobile will take you through the most picturesque locations in Sri Lanka.